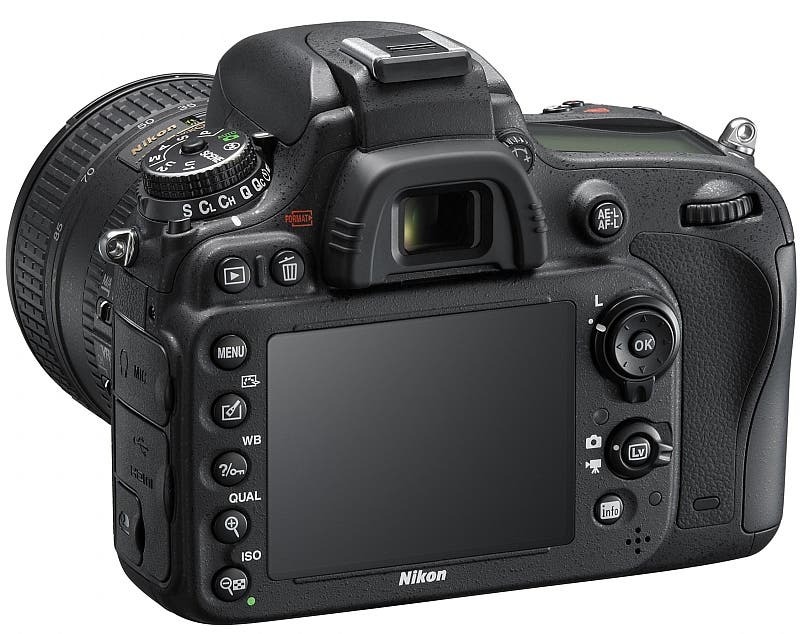 Nikon today announced the D610, their latest entry-level full-frame (FX-format) DSLR, which succeeds the popular but flawed D600. With the D610, Nikon apparently tries to make up for the spotty sensor issue that befell many D600 models. We reported about the issue a while back, and it seems as though the shutter mechanism of the D600 was the culprit. The D610 comes with a new shutter that (hopefully) doesn’t exhibit the issue and is also a bit faster, providing 6 fps continuous shooting vs. the D600’s 5.5 fps. 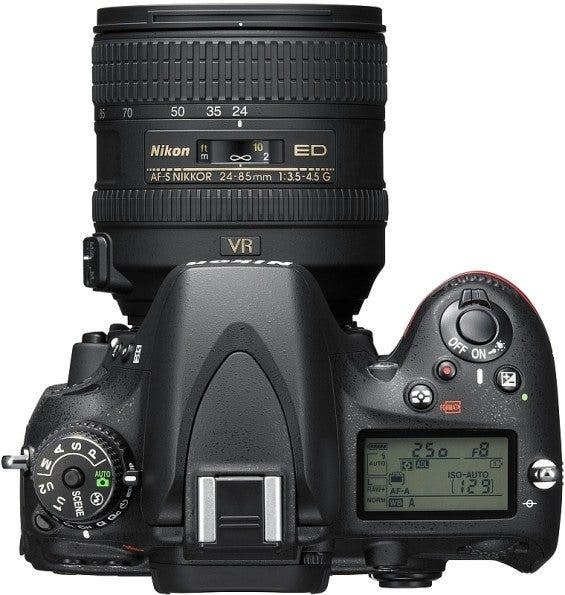 In addition, Nikon added a quiet continuous shooting mode as well as the D800’s weather sealing. Head past the break for the full specs. 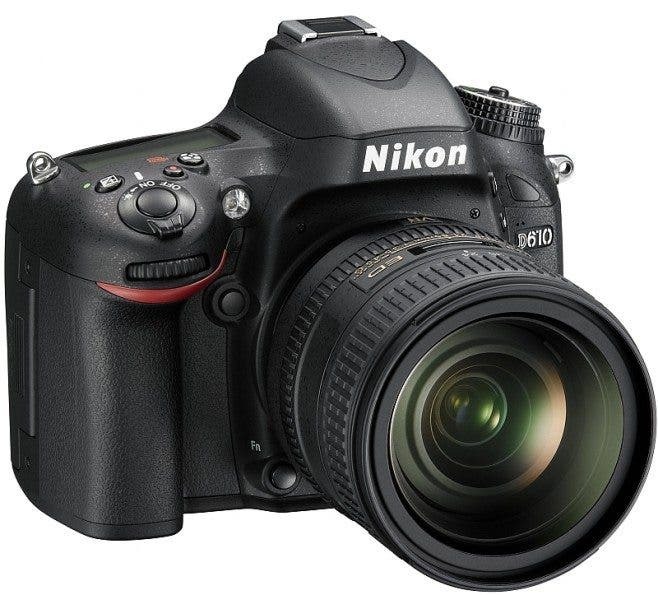 The Nikon D610 will be available in late October 2013 for US-$ 1,999.95 body-only. It can be pre-ordered at Adorama and B&H Photo.